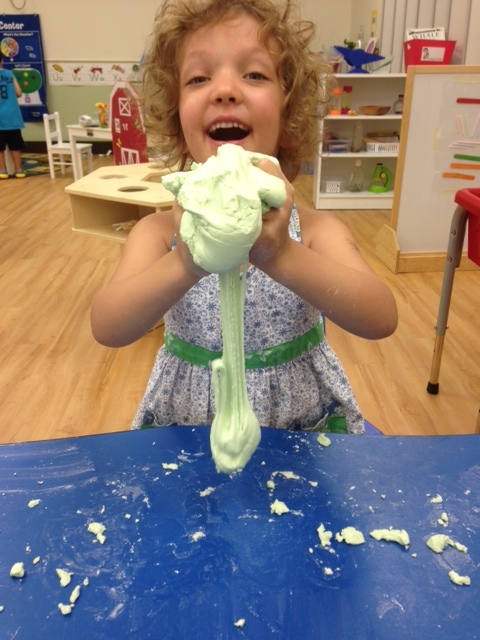 We are a Most Loved Preschool on HulaFrog! Thanks to everyone who made this possible! A GREAT BIG Thank You to Justin Mayotte Photography for taking our school pictures! Great job working with our little ones! We have a new location, check out the updated address and phone number! 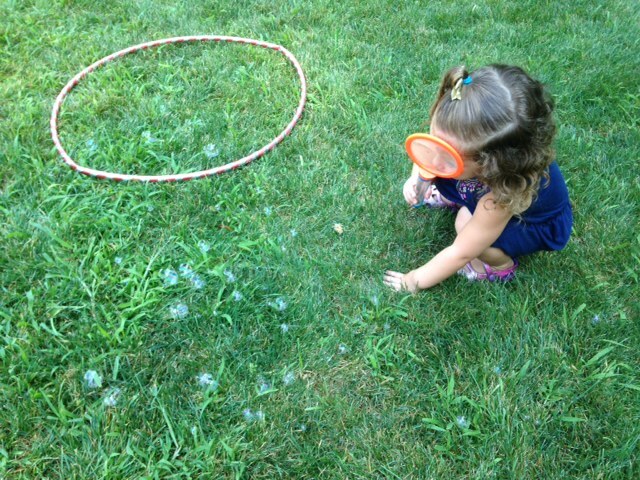 Offering full day summer enrichment for ages 15 months-8! 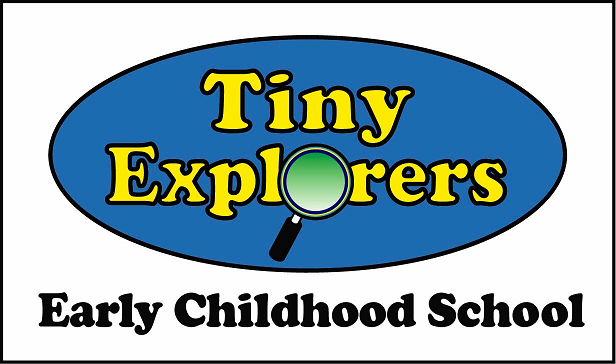 School year (ages 15 months to 5 years). Looking for a Nurturing program for your child? Stop in and see what we are all about! Currently, scheduling tours for the school year! 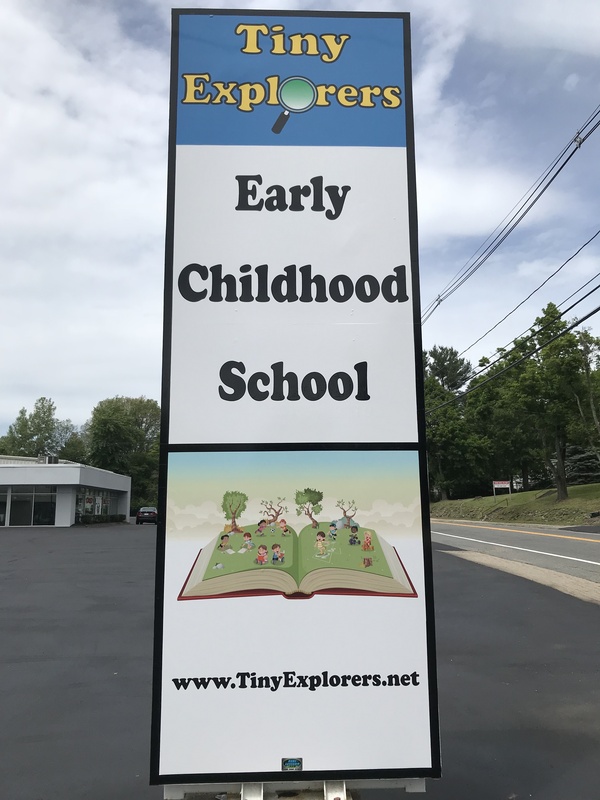 Please contact jenn@tinyexplorers.net or give us a call at (508) 373-2213 with all inquires.